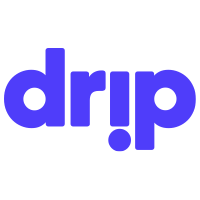 To help creators build momentum — and as a way to entice fans, friends, and new supporters to jump in — every Drip begins with a founding period. This is a limited timeframe within which every subscriber is designated as a founding member. You can use this period to ramp up support for your Drip by offering exclusive subscription tiers to your earliest supporters.